And he never had the sense of home so much as when he felt that he was going there. It was only when he got there that his homelessness began. To be human means both to dwell and to wander. This is the week of the great American quest for a place of belonging where we will be welcomed and known and understood. Nearly 50 million of us will travel many a mile to find such a “home.” The rest will seek it closer at hand. But every one of us will be looking for something that may be real or imagined or both, and often beyond our reach. The painful irony of this particular Thanksgiving is that thousands of American men and women in uniform have been denied their own chance to make it home for the holiday. Instead, they’ve been ordered to our southern border as props for a shameful and heartless message: STRANGERS NOT WELCOME HERE! The Pilgrim immigrants at the first Thanksgiving were lucky to have had more generous hosts. And whatever the balance of truth and myth in the famous story of Europeans and native Americans sharing a feast in 1621, many of us cherish the biblical hope that every one of the human family can one day come home to a table with room enough and food enough and love enough for everyone. The Bible is one long story of exiles trying to find their way home: Adam and Eve expelled from the garden; Cain condemned to perpetual lostness; Abraham and Sarah commanded to leave everything behind “for a place I will show you”; Joseph exiled to Egypt; the people of the Exodus wandering the Sinai; the displaced Jews weeping by the rivers of Babylon. 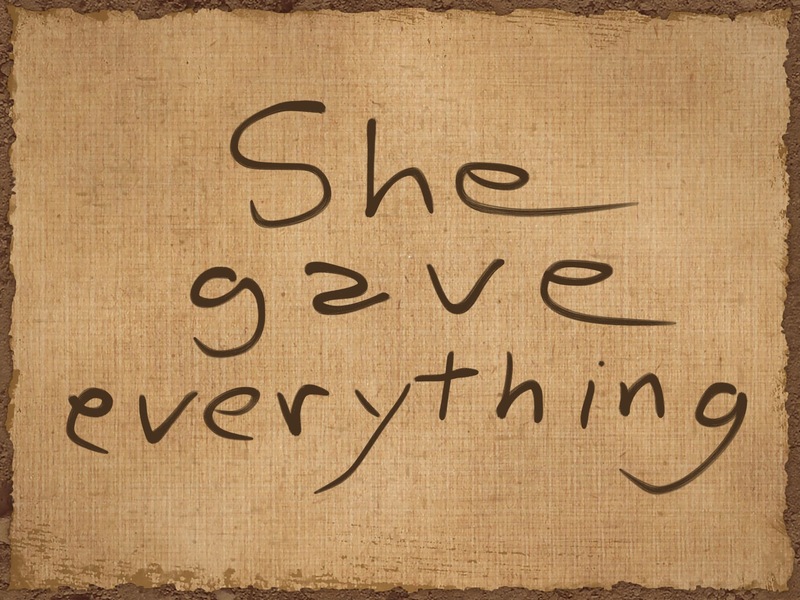 The New Testament tacks on a happy ending in its last book: a great city of welcome where we come home to God at last. But for the time being, that abiding city remains somewhere over the rainbow. Eve’s children still walk endless roads, dreaming of home. 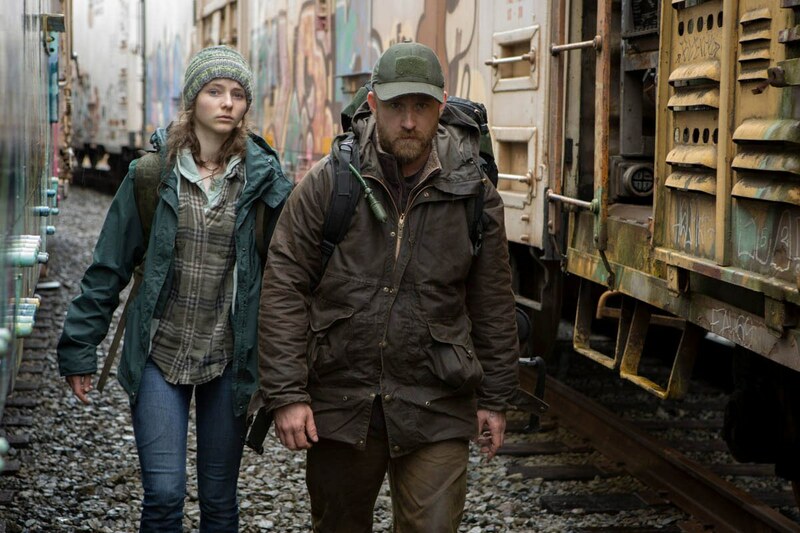 In Debra Granik’s powerful film, Leave No Trace (2018), a father and his teenage daughter are living off the grid in a nature reserve near Portland, Oregon. Their secret encampment seems infinitely distant from the hectic complexities of contemporary America. When they are discovered by the authorities, they are dragged back into civilization as bewildered strangers in a strange land. As we witness their distressing exile, we share their longing for what they’ve lost: an Edenic simplicity deeply connected with the natural world. But that longing is complicated by our awareness that Will, the father, is more Cain than Adam. As a veteran with PTSD, he was suffering the condition of exile long prior to his forest sojourn. Alienated from the world which had damaged him so deeply, he had retreated into nature, trying to exit history and “get back to the garden.” Trying to get home. 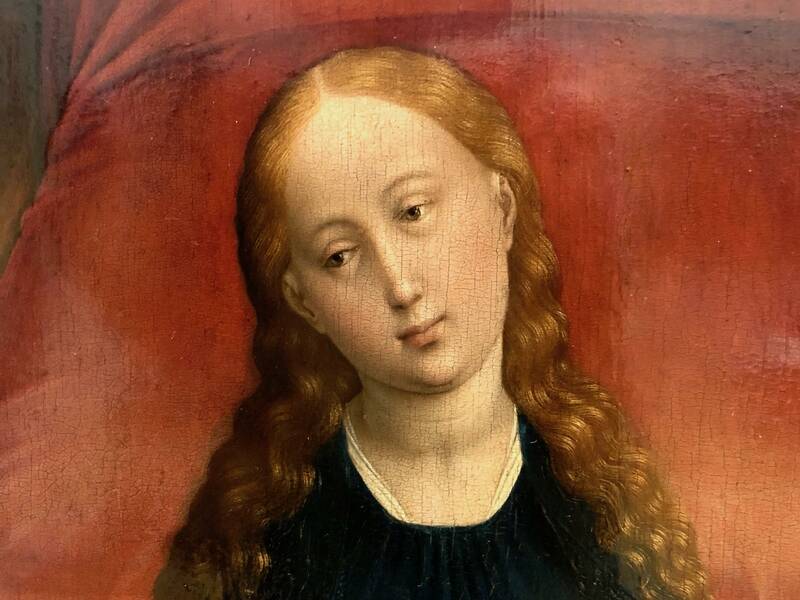 His daughter Tom seems to possess a purer innocence, like a prelapsarian Eve. When she is taken to a government agency and put in a room with a couple of runaway teens, they ask about her story. –– With my dad. In the park. –– So you were homeless, then? –– Why else would you be living in the woods? If you had a home, they wouldn’t have brought you here. –– They just don’t understand that it was my home. Exile and the search for home are the central subjects of this unforgettable film. The meandering journey of father and daughter takes them through the kind of marginal social terrain which many of us dismissively stereotype or even fear. Granik’s compassionate eye provides a revelatory glimpse of community and kindness in places where our impoverished social maps say little more than “Here be dragons.” And while the heavenly city of an abiding home remains elusive for Will and Tom, Leave No Trace does not leave us comfortless. Even in exile, one may find divine traces of blessing and grace. In his compelling essay, “Longing for Home,” Holocaust survivor Elie Wiesel reflects on the theme of exile and return. It is a subject that Jews know all too well. Painful memories and vanished dwelling places are deeply woven into their history. But out of loss comes longing, and out of longing, hope. grateful for whatever shelter or meal could be found. Welcome the homeless, for you too were once homeless exiles. or dined with the outcast. for everyone at the table of welcome. May this Thanksgiving feast be a time of welcome, blessing, and deep gratitude for you, dear reader. And until that day when everyone of God’s beloved family comes home to the welcome table, let us all remain hungry for the justice to make it so. [i]Elie Wiesel, “Longing for Home,” in Leroy S. Rouner, ed., The Longing for Home(Notre Dame, IN: Notre Dame University Press, 1996), 28. [ii]Exodus 23:9, Leviticus 19:34, Deuteronomy 10:19. The injunction to welcome the stranger is invoked 36 times in the Torah, more than any other commandment.